Baroda High School, ONGC, established in 1964, has around 3000 students in the Pre Primary, Primary, Secondary & Higher Secondary Section. It became a full fledged school up to S.S.C. in the year 1969. The Higher Secondary General Stream was started in the year 1979 and the Higher Secondary Science stream in 1984. 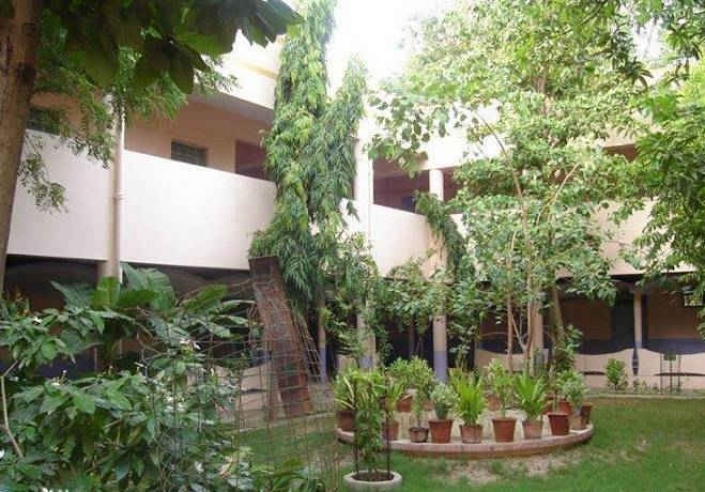 It is an English Medium, co-educational school managed by the Baroda Lions Club Education Trust and follows the Gujarat State Education Board Curriculum. In the year 1995, Day School was started to provide after care services to the children of working parents. The school is situated in about 1,60,000 sq. ft. area of land, having a big playground and huge building along with all primary amenities. Like well equipped laboratory, two separate library for primary & secondary sections, huge Hockey and Football grounds, colourful & safe play equipments for KG section. Dining Hall for Day School students, Skating Rink,etc..